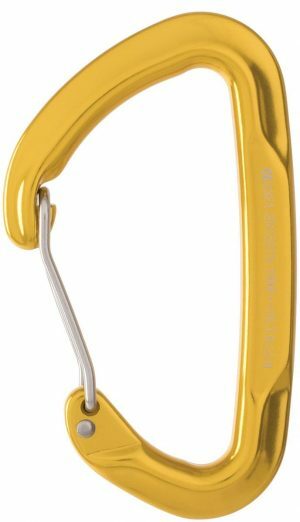 D-Frame carabiners are strong and reliable. 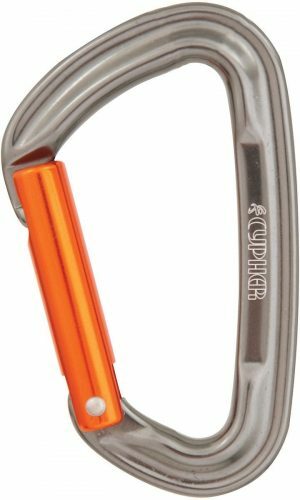 Aircraft quality aluminum is rated to 31kN. 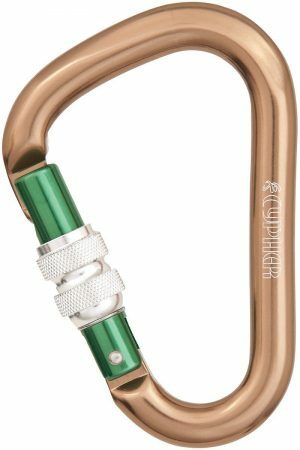 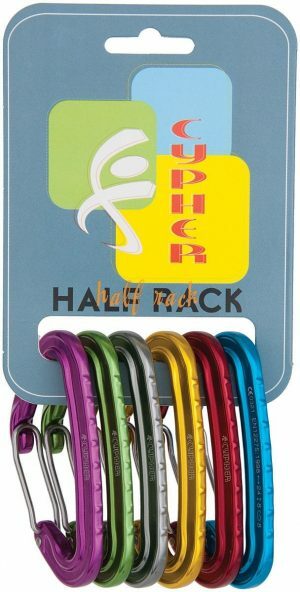 Each carabiner is coated with a non-reflective anodized finish.